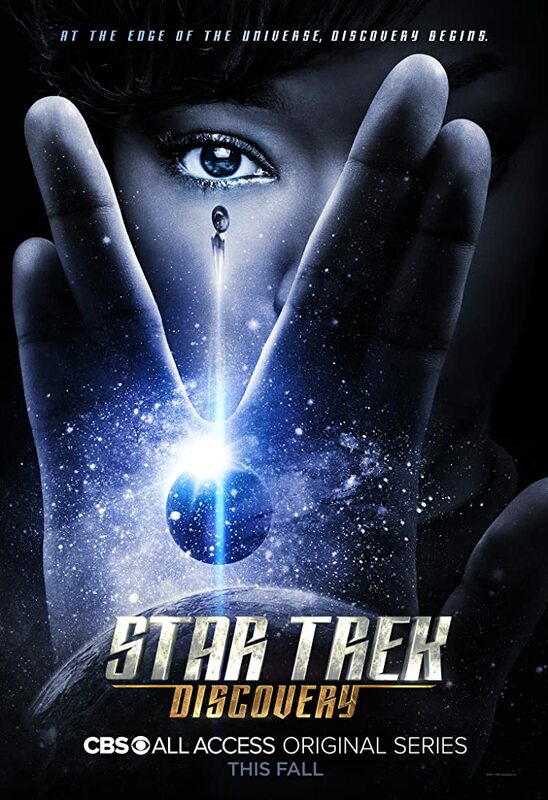 STAR TREK: DISCOVERY has started production of their highly anticipated second season and released a teaser video to wet fans appetite. The CBS ALL ACCESS series first season was critically praised and quickly amassed a solid fan base. Looking at the video fans can expect new aliens, new costumes and what looks like a big new set!